Chris holds a Doctorate degree in Audiology from A.T. Still University. He earned both his Master's and undergraduate degrees at the University of North Texas. He has worked as adjunct faculty with both the University of North Texas and Texas Women's University, supervising students and teaching classes. He is licensed by the state of Texas to practice audiology and fit and dispense hearing aids. He is a member of the Academy of Doctors of Audiology, the American Academy of Audiology, The Texas Academy of Audiology, and is certified by the American Speech/Language and Hearing Association. 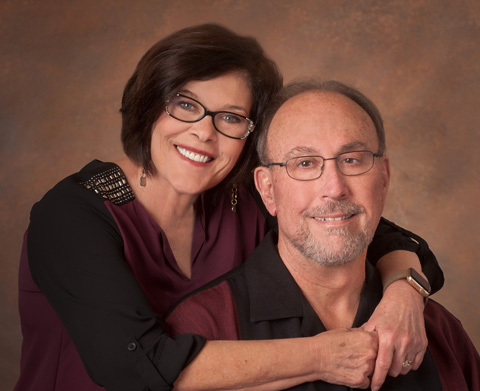 He is married to Judith and they have three children and two grandchildren, Tanner and Alyssa. Judith graduated with her Doctorate degree in Audiology from Arizona School of Health Sciences at A.T. Still University. She earned both her Master and Bachelor degrees from the University of North Texas. She does consulting work with Denton State School, the Veteran's Administration and the Department of Rehabilitation Services. Judith has taught at the University of North Texas and supervises students involved in off-site clinical rotations. She is a member of the American Academy of Audiology, the Academy of Doctors of Audiology, Texas Acadamy of Audiology and is Certified by the American Speech/Language and Hearing Association. She is licensed by the State of Texas to practice audiology and fit and dispense hearing aids. 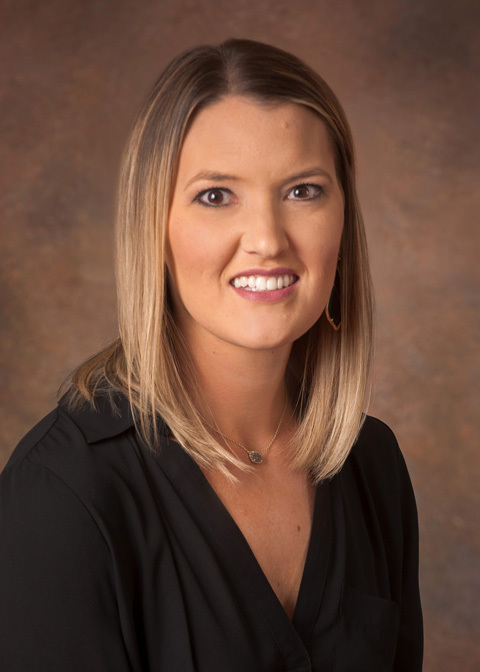 Dr. Bessent received her Bachelor of Science degree in Speech, Language and Hearing Sciences as well as her Doctorate of Audiology from Texas Tech University Health Sciences Center (TTUHSC). She is a member of the American Academy of Audiology, Texas Academy of Audiology and is certified by the American Speech Language and Hearing Association. She is licensed by the State of Texas to practice audiology and fit and dispense hearing aids. Virginia has worked for our office for several years, but more importantly, she is our very dear friend and is loved by all who know her. If you have any questions that concern charges, billing, or insurance, she will happily answer any questions you have.